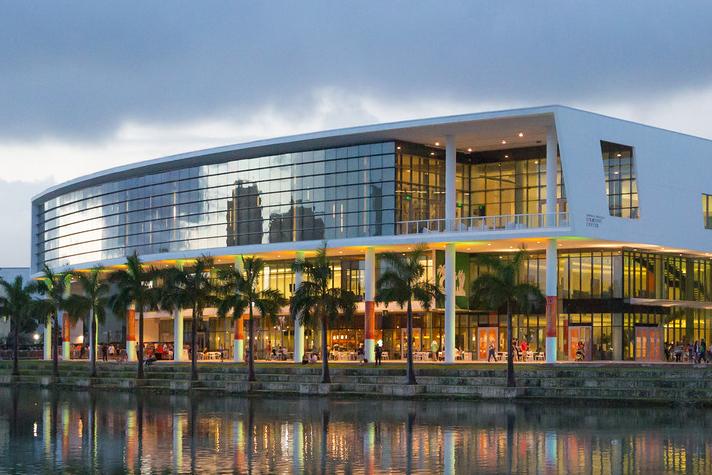 University of Miami Fall 2018 exam schedules are now available. Please check the schedule carefully to ensure you have the correct date and time for your examination. We recommend adding in the exam dates to your calendar so that you don’t forget them. If you’re looking for additional material to help you study for the final exam, click on the link beside the departments and special course offerings. This article takes you through techniques you can use to answer different formats of questions. It’s a useful read to get understand how each type of answer should be approached. You can ace your exams only if you stay healthy. Read this article to get some great tips to take care of your health during the exam season so that you don’t fall prey to declining immunity with heightened stress. This article teaches you to use SMART methodology while answering your questions as well as improve your writing skills. SMART structure is a very interesting format that can be applied to various forms of writing – essays, descriptive answers, dissertations, presentations, thesis, research document, blogs,etc. Reading is a skill that many of us just take for granted. Go through this article to read actively and comprehend better. Reading faster is a strategic way to prepare smartly for your exams. Here, you can access some essential tools that will train you to become a faster reader. OneClass, here’s how it works! Looking for an easy finish to your exam preparation? With OneClass you can get detailed study guides and class notes for the few classes you might have missed during the Fall 2018 semester at McGill University. You can sign up for free. To access our documents, you’ll need to upload some of your class documents. Come trade with us, and we’ll be able to help so many more students with your assistance. (Pssst! use the rebate code HT2040 to save 20% until December 10th). Cheers, we wish you the best success and a happy holiday season!